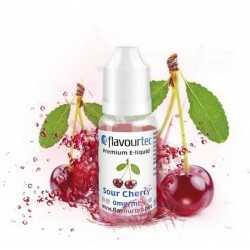 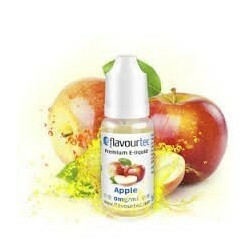 Liquid for electronic cigarettes - aroma Raspberry. 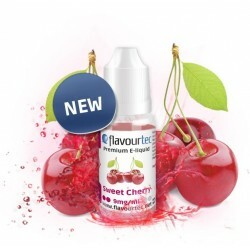 Our liquid offers you the taste of fresh raspberry. 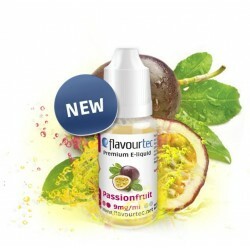 Simply a feel-good liquid!